Where Service Counts! - All Hose Inc.
All Hose is a family owned business, distributing a full range of industrial, hydraulic, and pneumatic hose, connectors, and fluid transfer systems, through two official ParkerStores serving over 2,500 loyal customers and thousands of retail counter sales comprehensively covering our exclusive territory — the greater Las Vegas, Nevada area. We’re celebrating 21 years! We’re grateful to our customers, and we look forward to serving Nevada’s most time-sensitive customers with Parker hydraulic and pneumatic parts in the years to come. 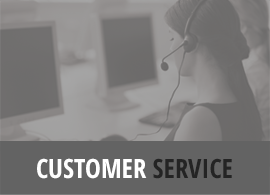 Eliminate Customer Downtime. This is the #1 problem of our customers. We do whatever we can to eliminate your downtime by having the rights parts, at the right time, and delivering with accuracy and speed. ParkerStores are our local retail stores full of Parker parts. All parts are out in the open — in highly visible blister packs — so you can find what you need fast, and get back to your project quickly. 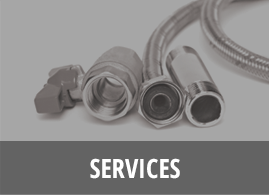 Our knowledgeable staff can fabricate replacement hose assemblies on the spot or bend a new metal tube assembly in the same day — normally while you wait at the sales counter. 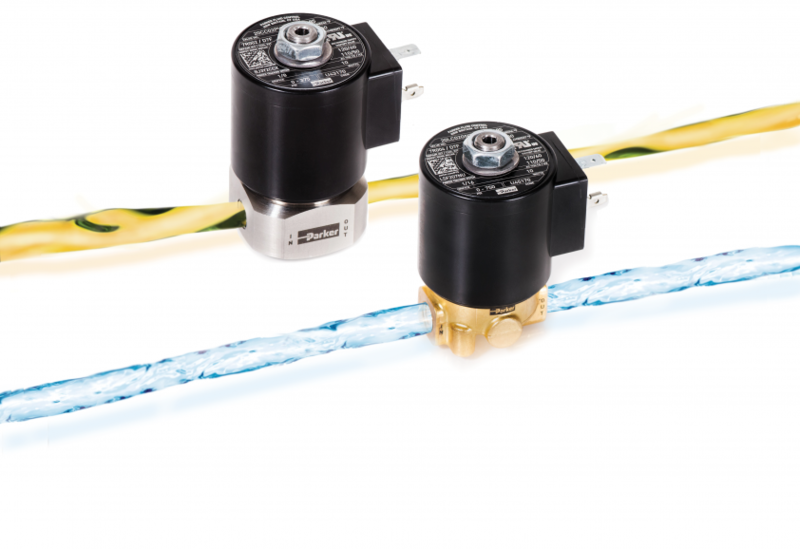 Our regular product lines include all Parker products pertinent to our customers. Further, we cater to our customers’ needs with other brands where Parker does not offer what our customer needs. 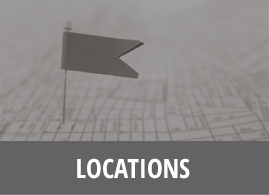 With two convenient ParkerStore locations in the Las Vegas Valley, we stock thousands of hydraulic and pneumatic parts. Stop in for a visit, or give us a call. We’re here for you!